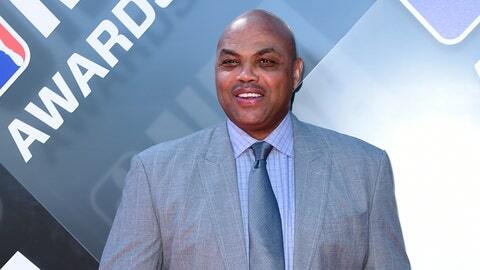 PHILADELPHIA (AP) — Charles Barkley is being honored in Philadelphia with a media award. He told the Philadelphia Inquirer he thinks his former 76ers have a good team, but how well No. 1 NBA draft pick Markelle Fultz plays will determine their success.